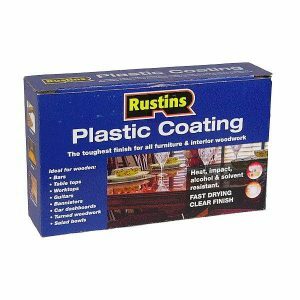 Rustin’s Clear Plastic Coating – Gives a long lasting protective finish to fine furniture and interior woodwork. 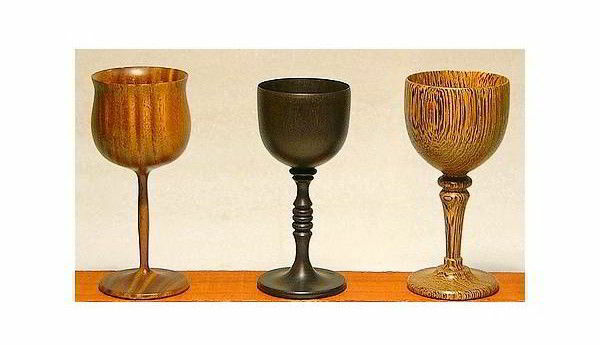 A two-part cold cure finish, based on Urea Formaldehyde resins, plasticised with alkyd and reinforced with melamine. The toughest finish for all furniture and interior woodwork. 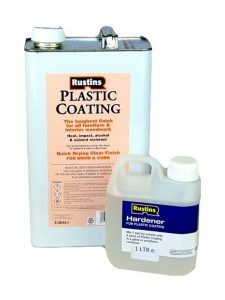 EASY TO APPLY ( just mix & brush on ) very economical, a small quantity coats a large area. Heat, abrasion, impact, alcohol and solvent resistant, quick-drying clear coating. Plastic Coating gives an excellent mirror-like Gloss finish to turned wood and marquetry, bringing out the natural beauty of the wood veneers. The coating is almost colourless, but some woods may darken slightly. Also excellent finish for Musical Instruments. 1. In a small glass or polythene container (I use a small plastic film container) mix well one part hardener to four parts plastic coating. 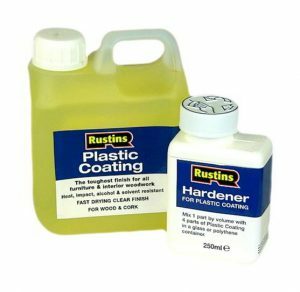 For example I use a plastic teaspoon and mix one teaspoon of hardener to four teaspoons of plastic coating. You will be surprised how far this will go and once mixed, it may be used for up to two days, if covered and kept cool. 2. Now all you do is brush on 3 or 4 coats at approximately 1 hour intervals, apply quickly and evenly, do not over-brush. It is important to apply all the coats on the same day. 3. Leave for about 2 days to harden. This will allow the coating to harden thoroughly to enable it to be polished to a very smooth, highly polished surface, a lasting clear brilliant gloss. 4. Lightly rub this hardened surface to a smooth matt appearance with 0000 or 0000+ steel wool or 600 wet and dry silicone carbide paper, taking care not to rub through on the edges. 5. MIRROR – LIKE GLOSS FINISH. Now burnish the smooth matt surface with the Burnishing Cream. Apply with a damp cloth, start with hard pressure but finish with light pressure, polish off with a soft dry cloth. 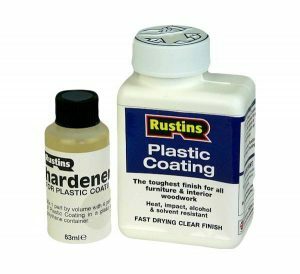 of Plastic Coating & Hardener.